John Podesta was triggered by President Trump’s tweet and responded with a tweetstorm of seven tweets attacking the President. Based on his response, it was clear that President Trump got under corrupt Podesta’s skin with his tweet. As a result the President happened to trigger one of the most corrupt politicians in Democrat and US history. John Podesta has held numerous positions in his career in politics and with the Federal government. He started his career in the 1970’s in lower level federal jobs before reaching the highest levels of the Democrat Party working as White House Chief of Staff for Bill Clinton, Special Advisor to Barack Obama and in 2016 Campaign Chair for Hillary Clinton. The fact that Podesta is so high up in the impeached and corrupt Clinton and Obama administrations speaks volumes about Podesta’s seedy character. 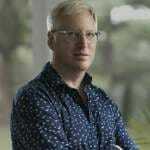 He also is known for being the Chair of the Center for American Progress (CAP) which “boasts extensive ties to donor George Soros, the Democratic Party and both the Clinton and Obama Administrations.” CAP faces controversies for being a rehabilitative employment opportunity for progressive activists and for being anti-Semitic and for reporting errors. CAP is also is accused of being the nerve center for the left wing, including being the manufacturer of anti-Trump propaganda. Although there are reports that Podesta is closely tied with David Brock from Media Matters, who has created plans to prevent free speech by attacking conservative websites like the Gateway Pundit. Podesta emails show that he can’t stand Brock. Breitbart was ahead of his time. The world was introduced to the corrupt and criminal acts of John Podesta’s during the 2016 Presidential campaign when his emails were provided to WikiLeaks and released to the public. Podesta claims that the emails were stolen by Russia and provided to WikiLeaks but WikiLeaks has denied obtaining the emails from Russia and it is more likely that Podesta’s emails were provided to WikiLeaks from DNC staffer Seth Rich who was murdered last year in his Washington D.C. neighborhood. 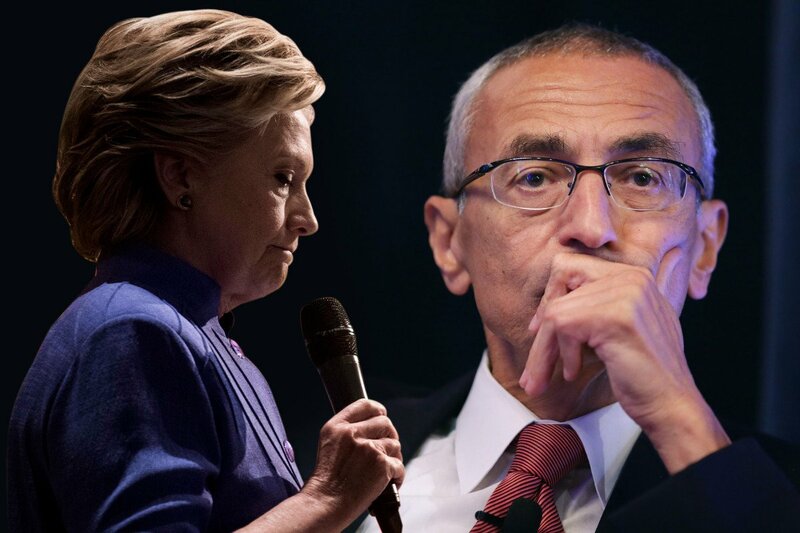 In Podesta’s emails there were many suspicious emails that could lead a reasonable person to suspect or determine corrupt actions and in many cases illegal actions as well, related to John Podesta and the Clinton Presidential campaign. Podesta knew about these emails because all were emails Podesta either sent or received. 15 And Which to DELETE! 33 Hillary decides to take money from foreign governments!!! 34 Hillary and DNC have joint account (against the law)!! 43 Discussing Scalia’s replacement on day after he died w/ SOROS’ OPEN SOCIETY FOUNDATION??? 46 Podesta Says It’s OK for Illegals to Vote With Driver’s License…. 69 BOMBSHELL! “we need to clean this up…emails…they do not say state . gov” = admission of CRIMINAL ACT! 73 Clinton’s team wonders what Hillary taught in college – Con law? There was ample evidence of Podesta wrong doing in his own emails which is potentially why he did not want the FBI to check the DNC servers when they were ‘hacked’. No wonder everyone in Germany is talking about Podesta.